Alfa Romeo Giulietta Spider, year 1961. 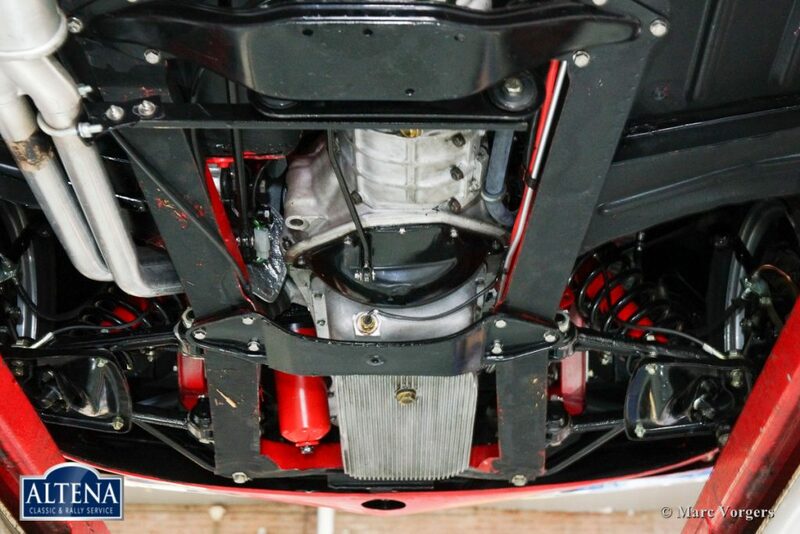 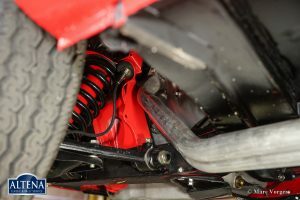 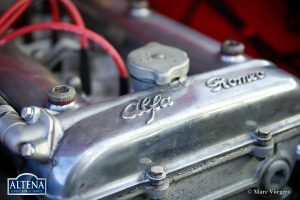 Chassis number AR 1713XX. 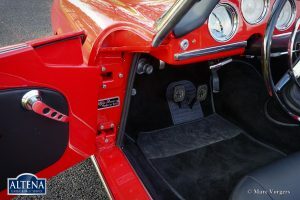 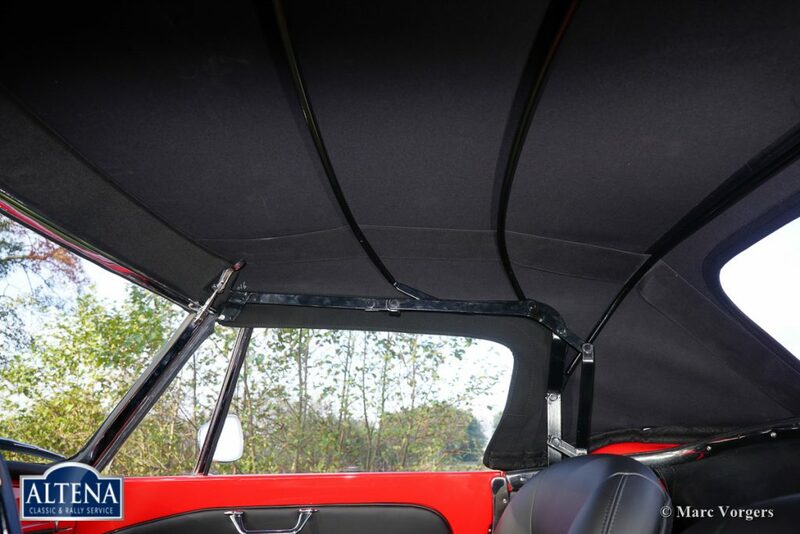 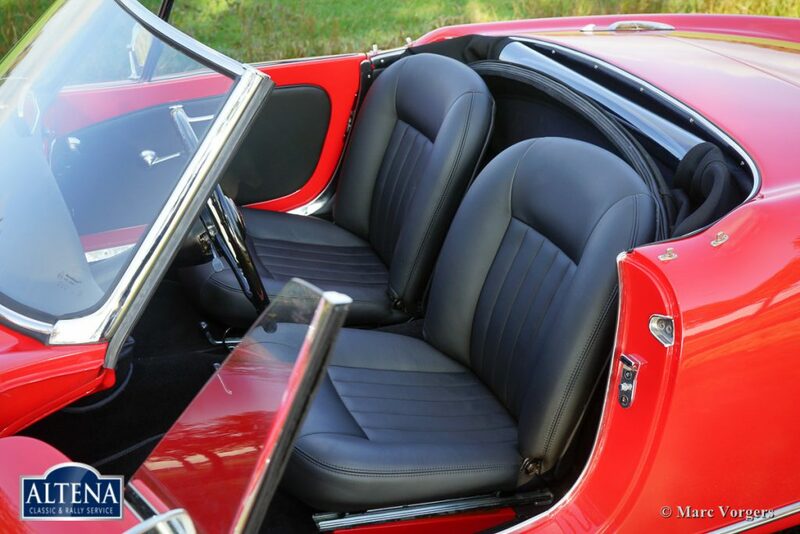 Colour red (Rosso Italia) with a black leather interior and black carpet. 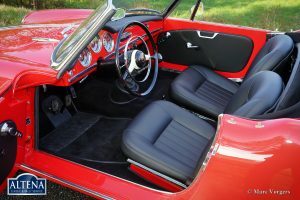 Black soft top. 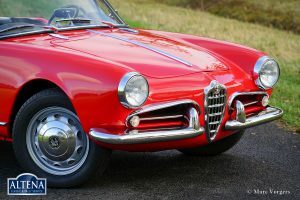 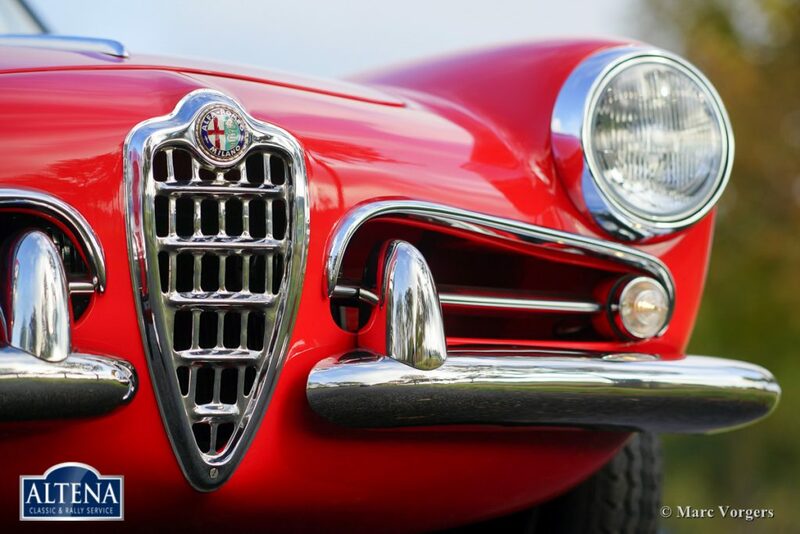 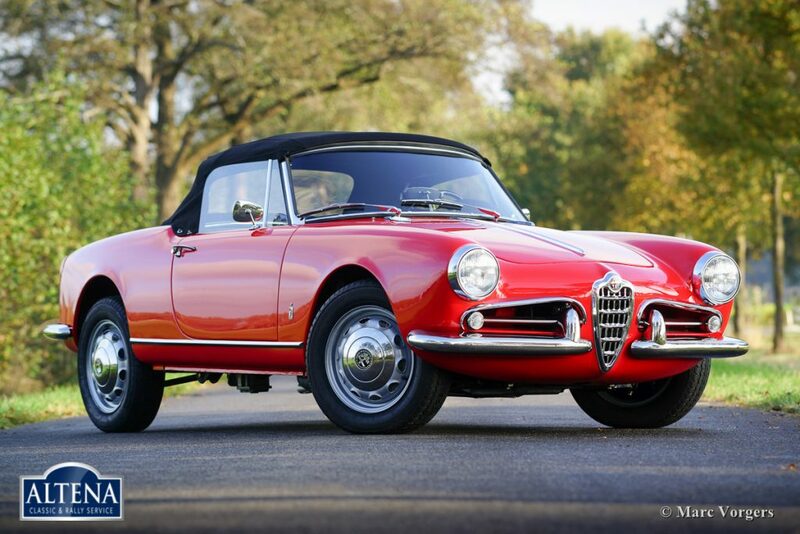 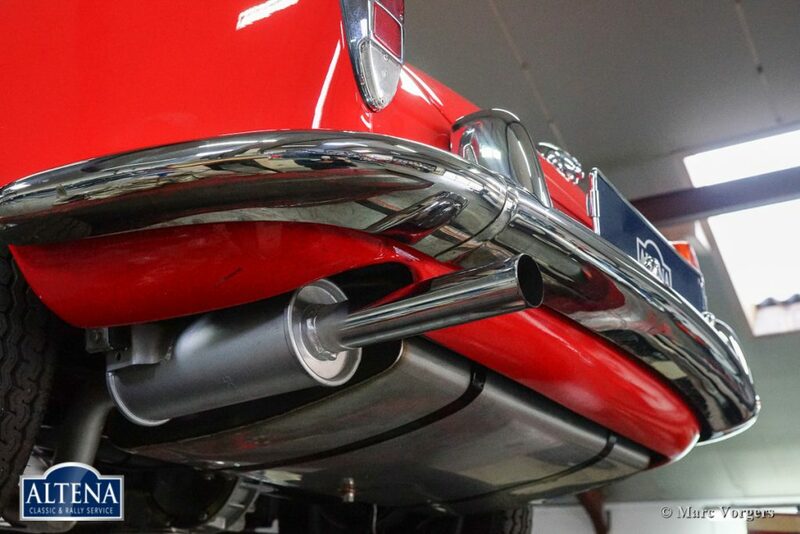 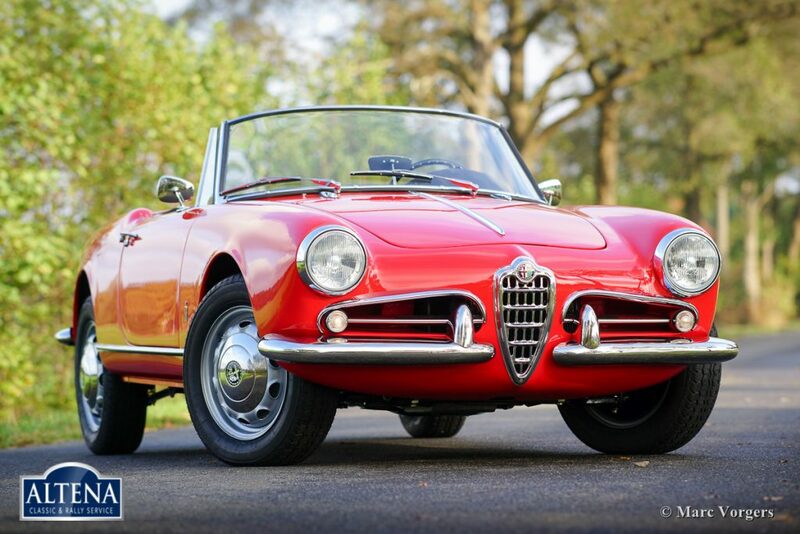 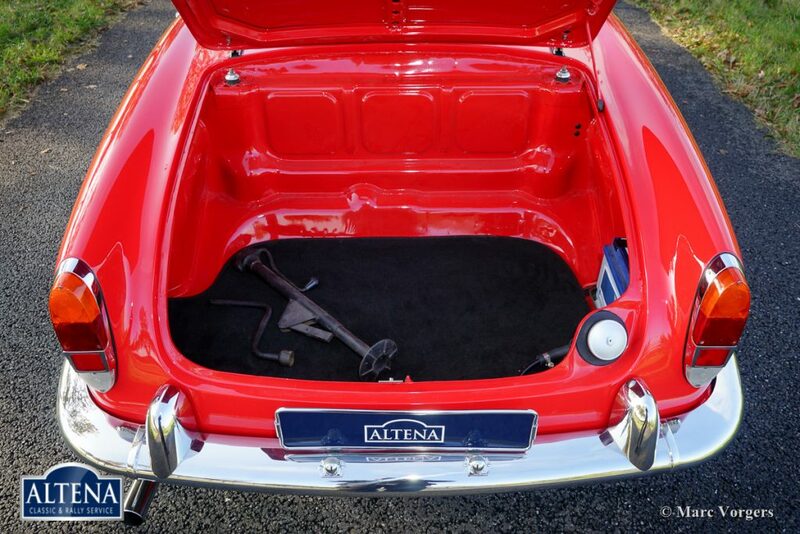 This gorgeous Alfa Romeo Giulietta Spider was sold new in Nevada, USA. 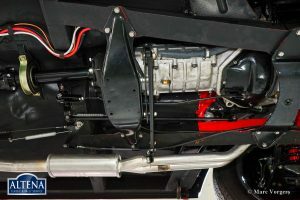 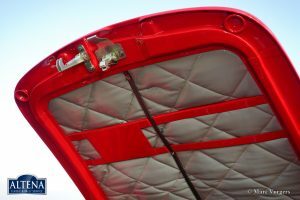 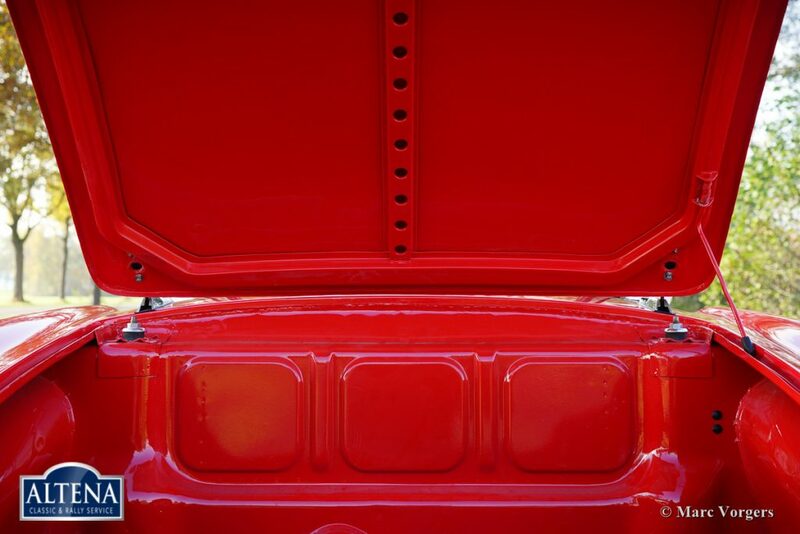 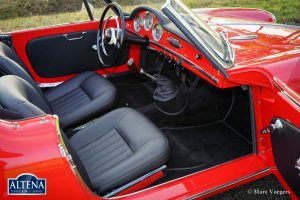 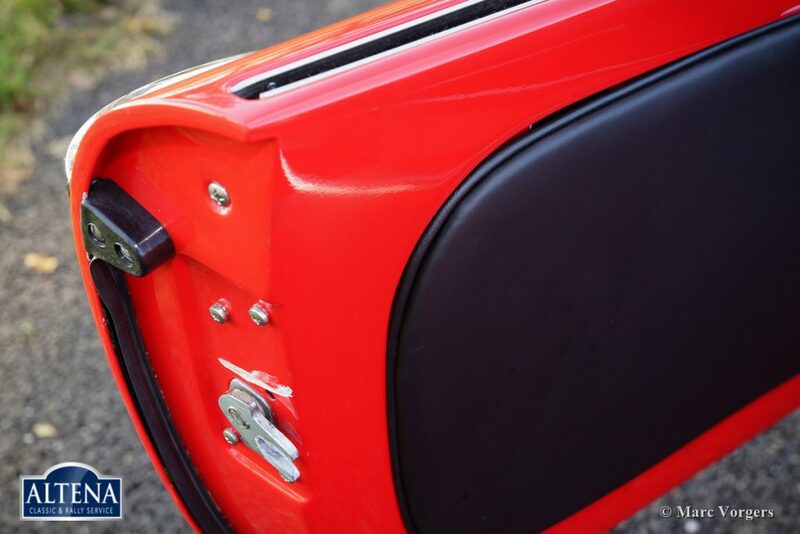 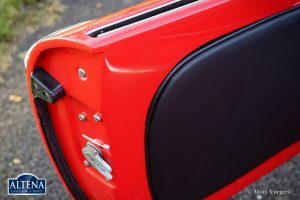 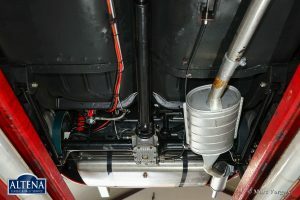 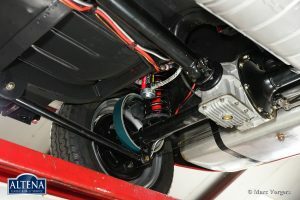 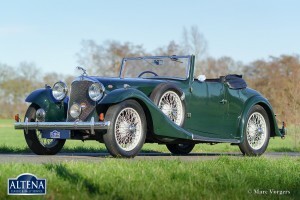 The car was imported to the Netherlands in the year 1998. 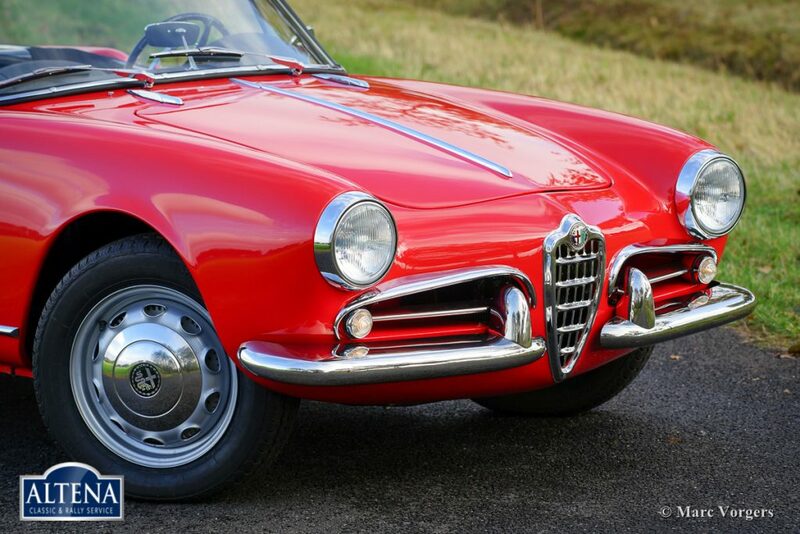 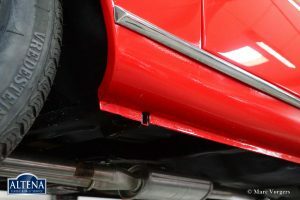 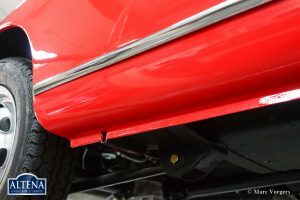 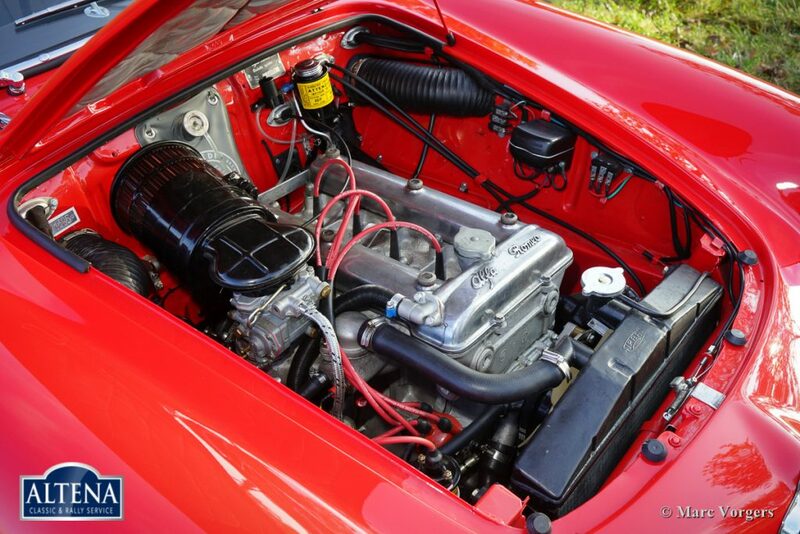 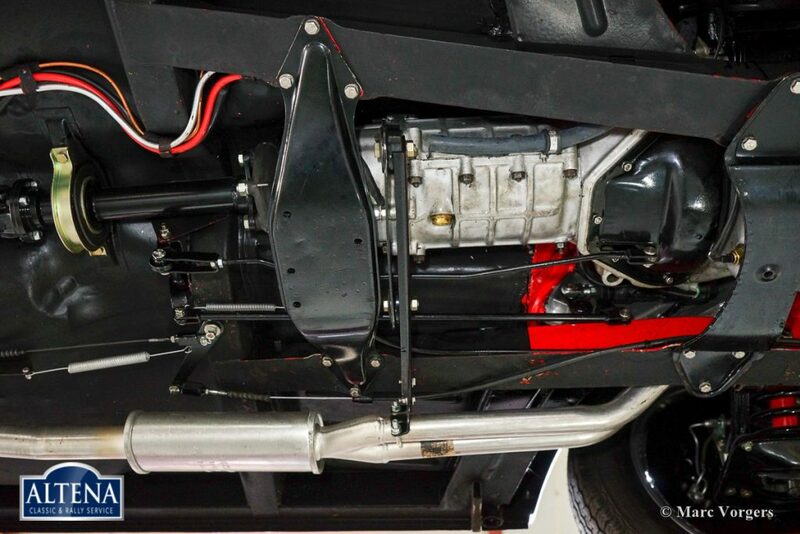 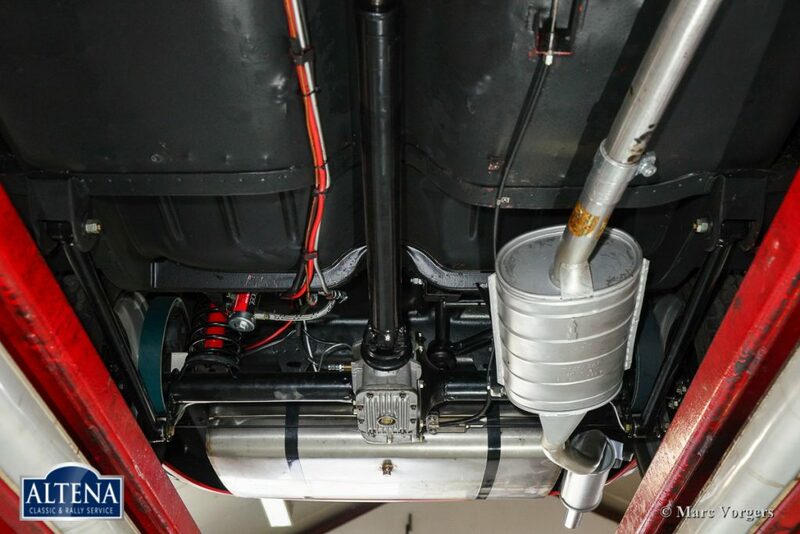 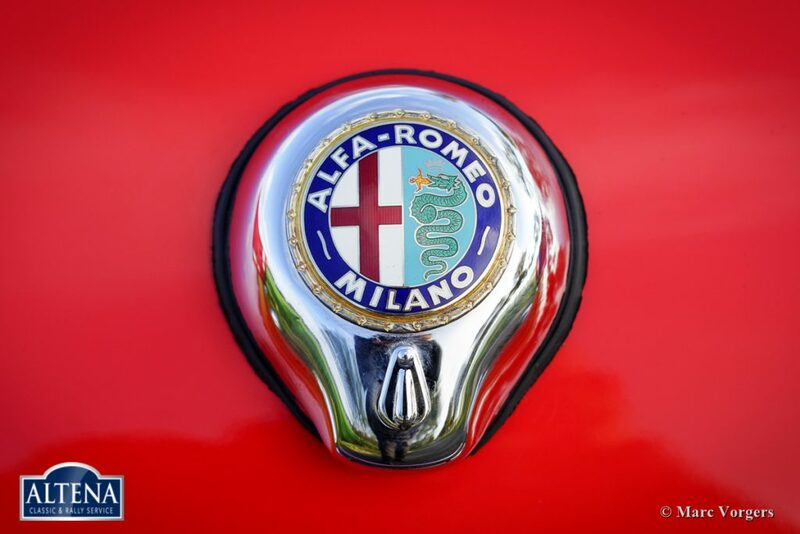 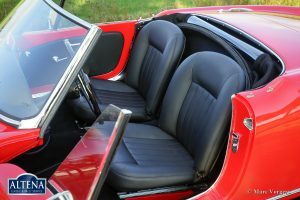 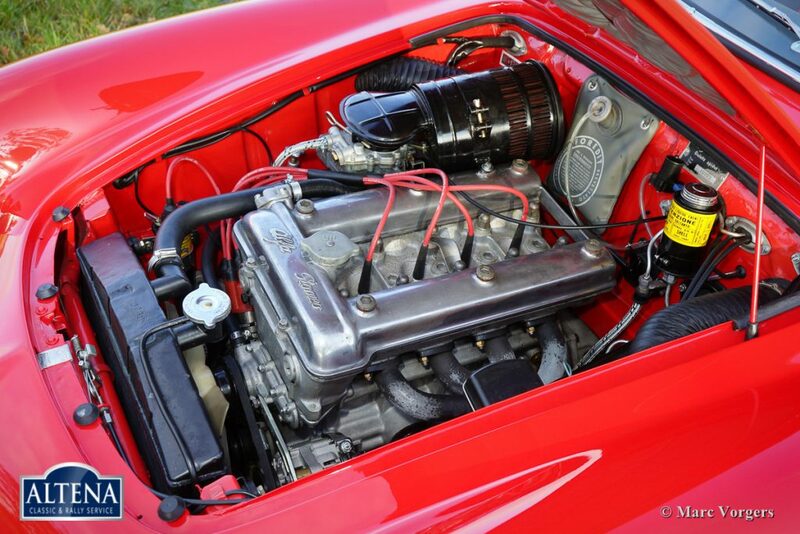 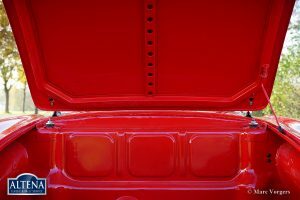 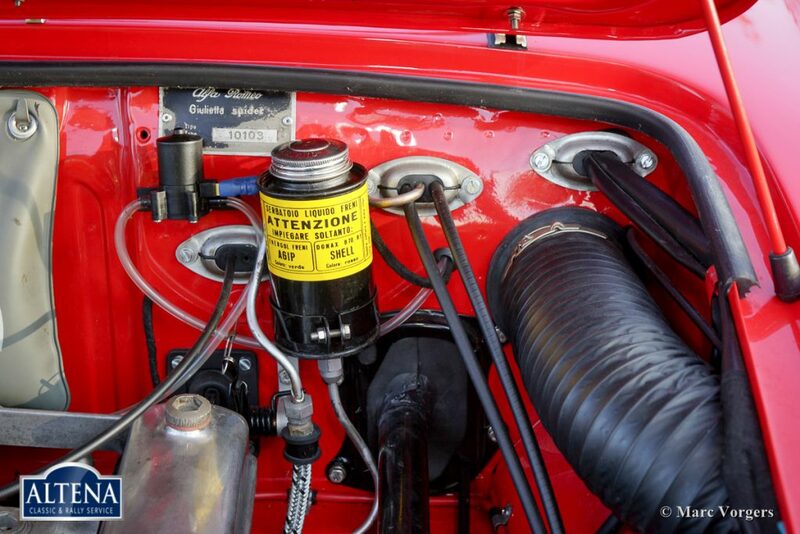 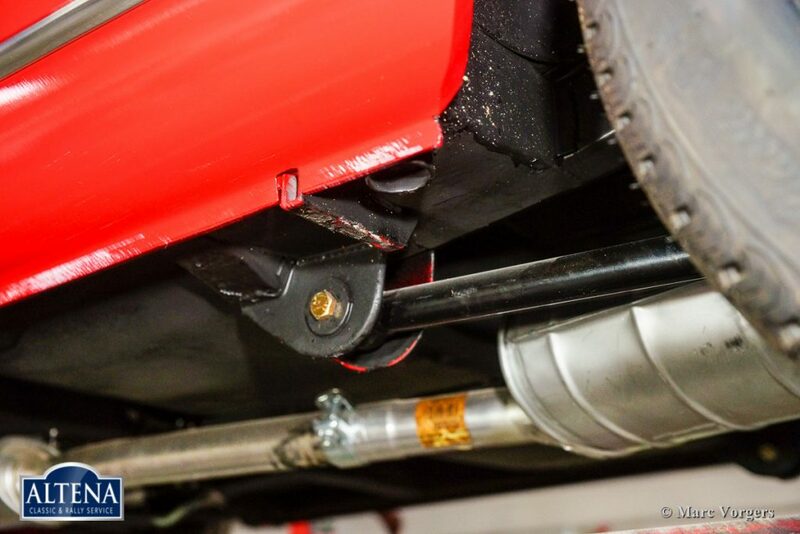 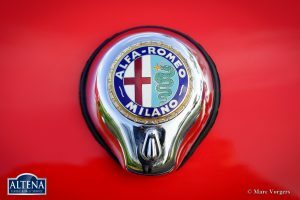 In the years 2010 – 2015 the Alfa Romeo was extensively and perfectly restored. 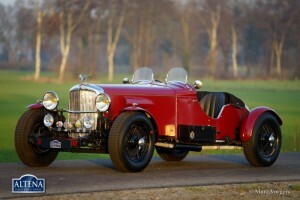 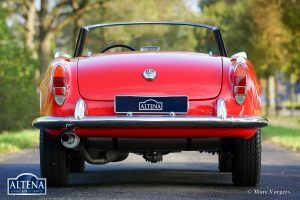 The car is in TOP condition; concours! A restoration photo reportage and restoration invoices are present. 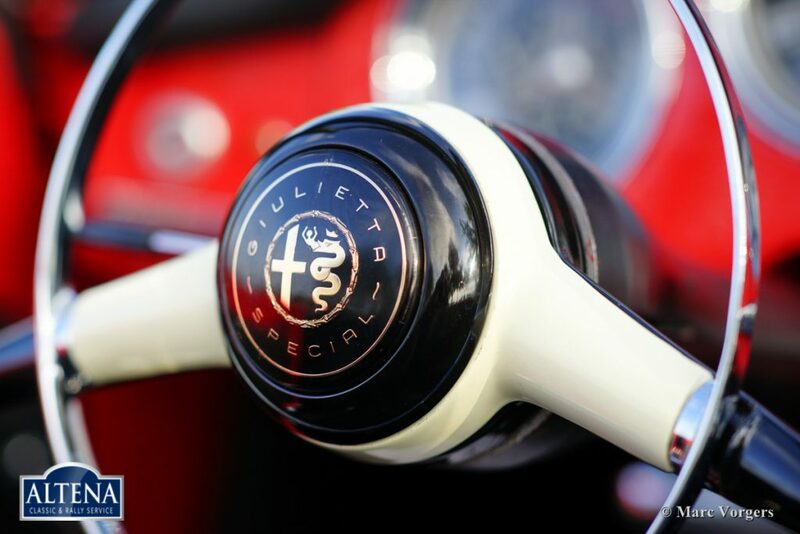 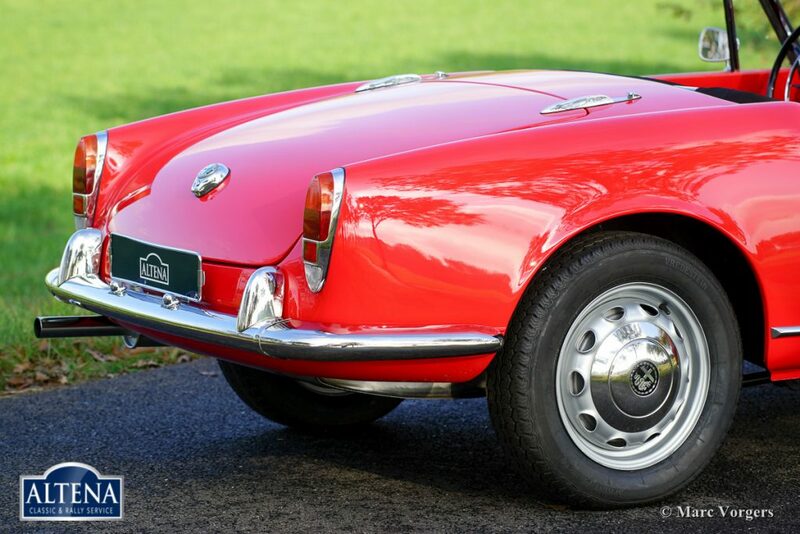 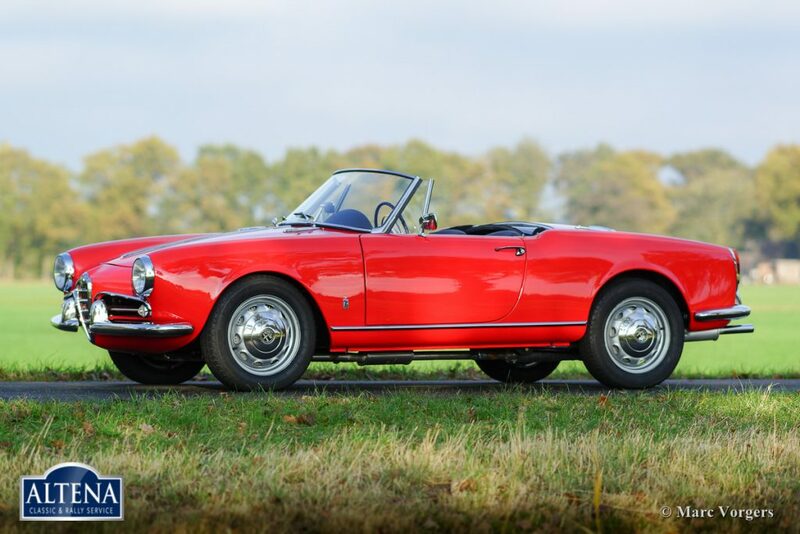 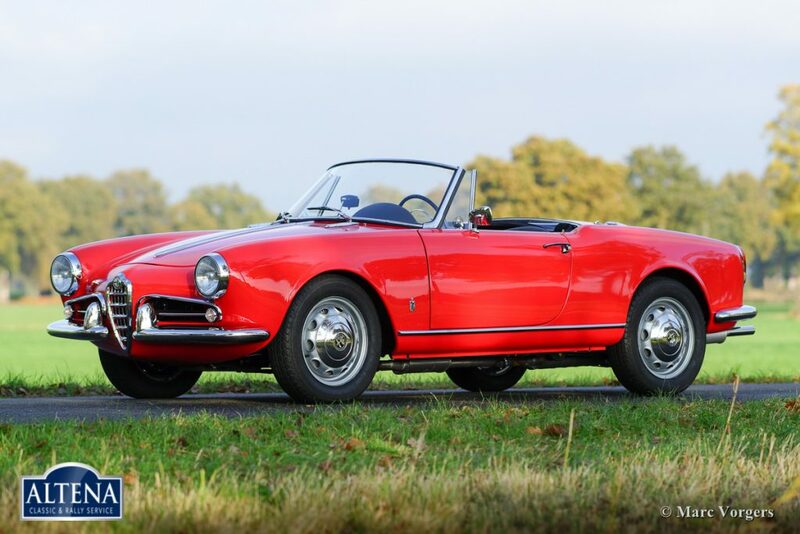 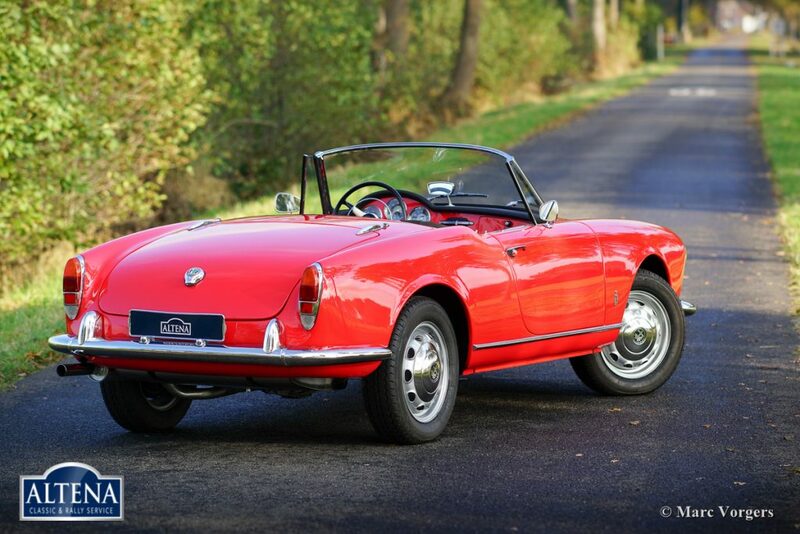 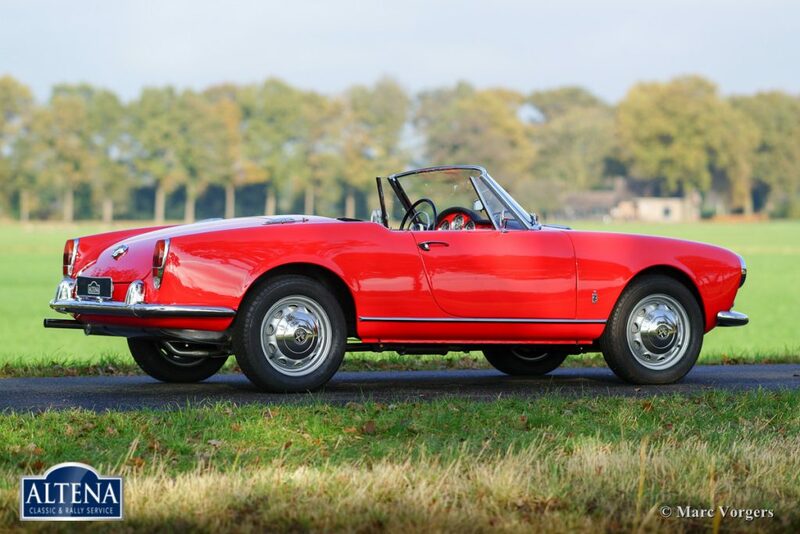 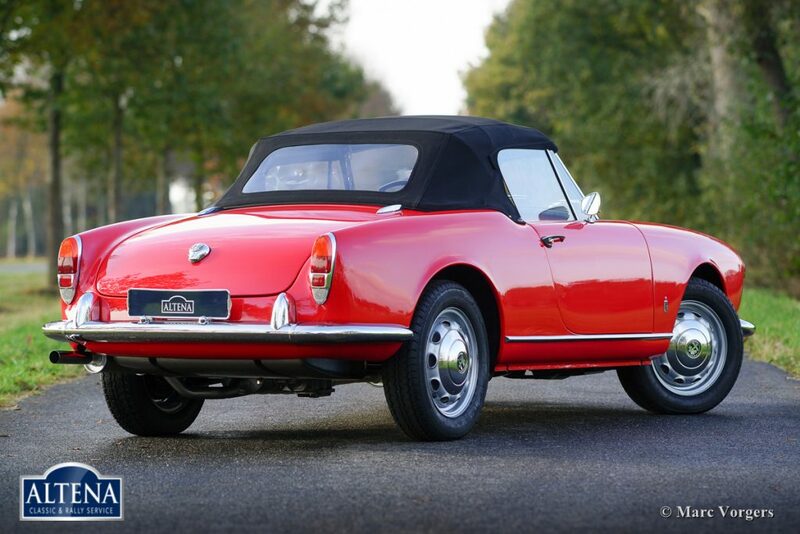 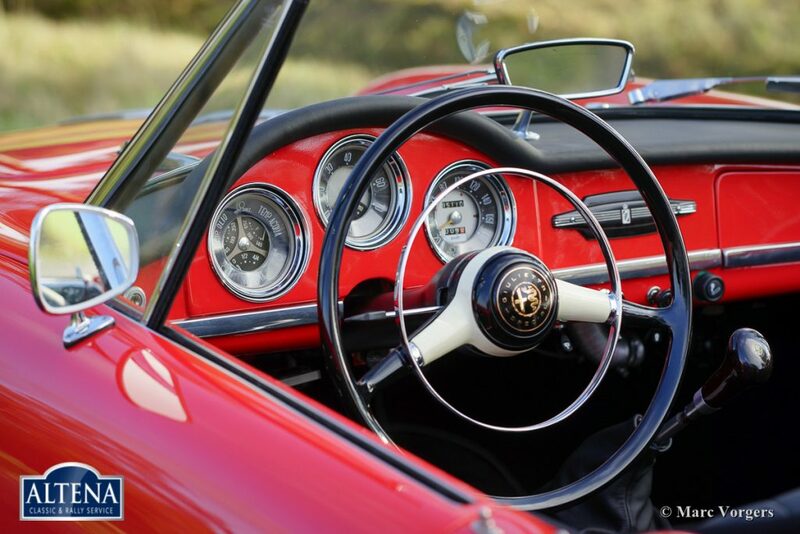 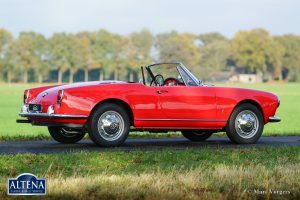 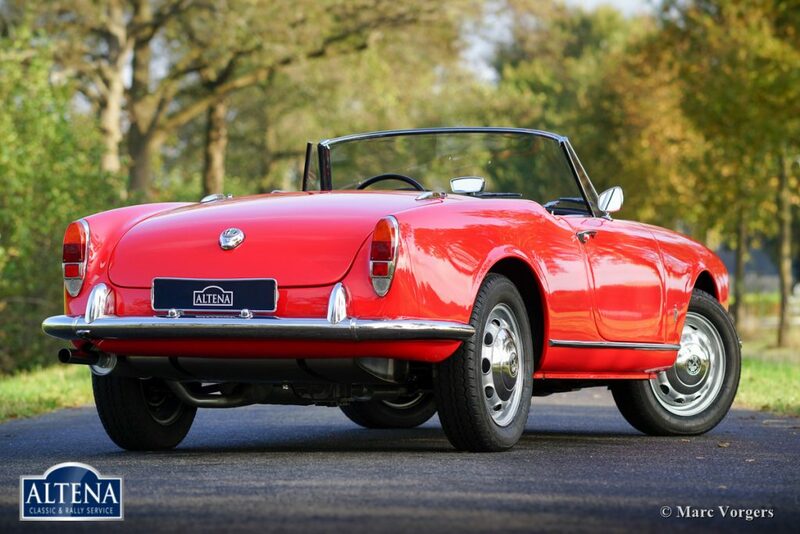 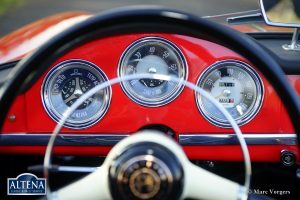 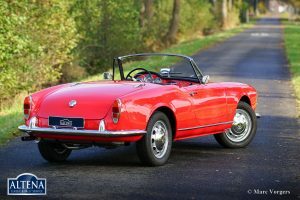 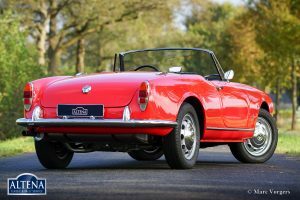 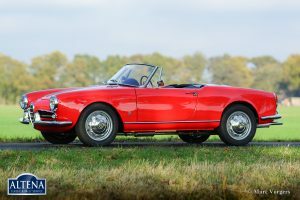 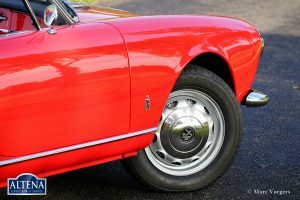 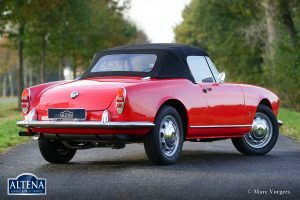 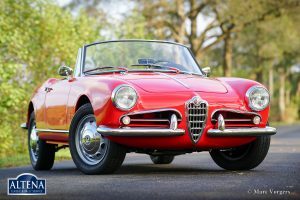 This highly desirable Giulietta Spider is not only very beautiful; the car also drives perfectly! 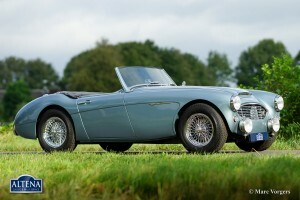 This is a TOP specimen.